The river of life never stands still. Like nature itself, we always have the option to convert us, to consciously change our lives. Hotel Emmy in "Fiè allo Sciliar" in South Tyrol has changed as well. The former hotel with tradition in the Dolomites has been taken over by the entrepreneurial family "Scherlin". Many helping hands have renewed the hotel structure. 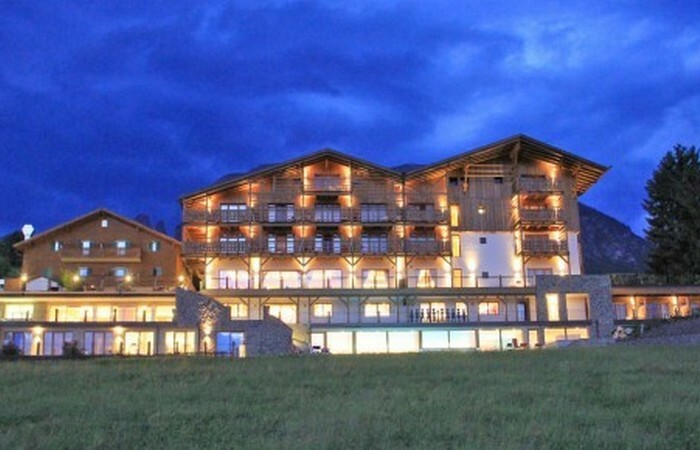 The panorama hotel with stunning views over "Fiè allo Sciliar" and South Tyrol shines in a new splendor now. Grow and be, let go and come to rest, this is the everlasting cycle of nature. It is an example for a life in harmony and also a model for the new Hotel Emmy – Dolomites Family Resort in "Fiè allo Sciliar" – individual charme and personal atmosphere for a memorable family vacation. Find your way to inner balance and harmony between human and nature in the new family hotel Emmy in "Fiè".